UPDATE: You can now pre-order the book on Amazon! 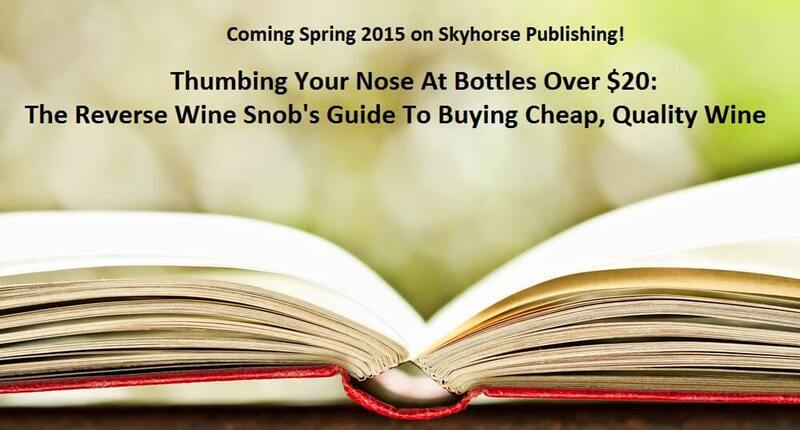 The Reverse Wine Snob is coming to book form. Read on to find out more plus other exciting updates about the site including our quickly approaching annual series on wine from Trader Joe’s, this year entitled Trader Joe’s Top Picks 2014! 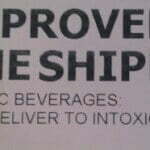 While some of the material will be familiar to readers here at the site, we’ll be adding tons of new stuff into the book including a big expansion on our Ten Tenets of Reverse Wine Snobbery, much more info on the wine regions and varieties that offer the most value and of course plenty of specific wine recommendations. We’ll have plenty more to say about this as we get closer to the publication date of Spring 2015. 2) Next week we begin our Trader Joe’s Top Picks 2014 series! The entire week and then some will be devoted to our top finds at Trader Joe’s. Last year we uncovered ten top picks from Trader Joe’s and while we’re still tasting this year’s wines, we’ve uncovered some real beauties so far! In fact we’ve found so many that we will be expanding the series to cover more than one week this year. The week of 5/19 we will be travelling through the Rhone Valley in France on a special media trip with the French Tourism Office. While we will definitely recap that trip here after the fact, if you’d like to follow along in real time make sure to follow Reverse Wine Snob on Twitter and our personal account on Google+, as those are the two primary places we will be posting our exploits. Speaking of Google+, we recently started a “Best Wines Under $20” community that I would love to have you join. 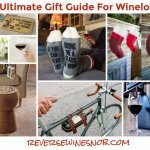 This is a spot to share your favorite budget finds as well as ask questions and connect with other winelovers! 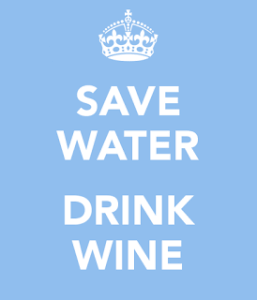 Our motto at the Best Wines Under $20 community on Google+. As part of our ongoing effort to not only find great wine, but also the best places to buy that wine you may have noticed that we have recently been reviewing a number of wine club programs includingClub W, NakedWines and the Plonk Wine Club. We hope you find these helpful and if you have a favorite wine club that you’d like us to review just let us know! We’ve had a number of great media mentions as of late, many of which are detailed below. While we don’t like to toot our own horn too much we do want to thank all these publications and sites for showing us some love! You can always find an up-to-date list of these mentions at the bottom of the right sidebar and on our About page. May 2014 – The Reverse Wine Snob is profiled as a “Wine Change Agent” at the Crushed Wine App blog. 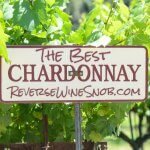 April 2014 – The Reverse Wine Snob named #5 on the list of top 24 social media influencers in the entire wine industry. March 2014 – The Reverse Wine Snob named as a factor driving The Democratization of Wine by Branding Magazine. 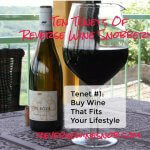 February 2014 – The Reverse Wine Snob named Best Wine Blog by The Savory. January 2014 – Silkbush Mountain Vineyards Blog: Reverse Wine Snobbery and Wine Supply Chain Economics. December 2013 – The Reverse Wine Snob named #11 on the 2013 edition of theVinePair Wine Web Power Index, a ranking of the most influential wine websites. And last but not least, we’re looking to freshen up the design of the site. If you or someone you know is a killer graphic designer who loves wine and wants to help, contact us. And that’s it…back to our normal daily reviews tomorrow and as always thanks for reading! Don’t Miss A Recommended Buy. Subscribe to our daily email to get The Reverse Wine Snob in your inbox!